Questions? Comments? Concerns? 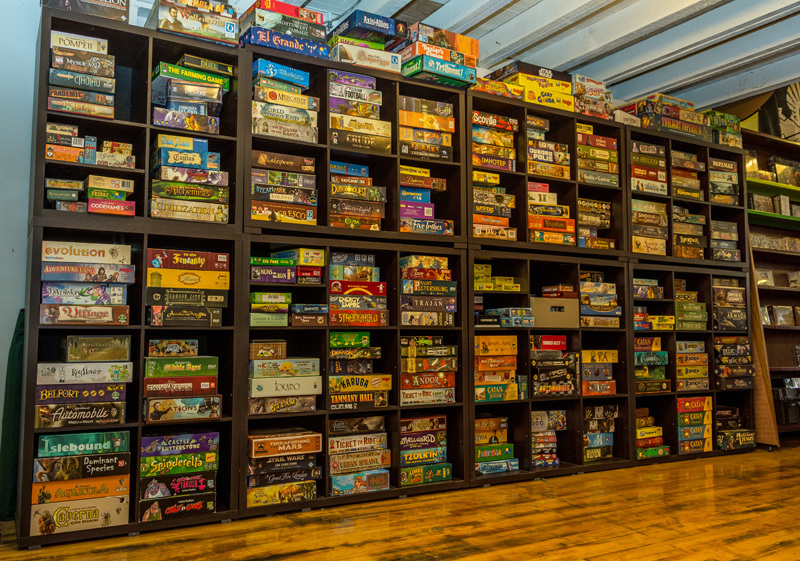 Does your heart have a burning desire to know what Lee’s favorite board game is? Are you wondering what Nicole’s favorite Magic card is? Just want to see if we really email people back? Just fill out the form and we will reply as soon as we are able!